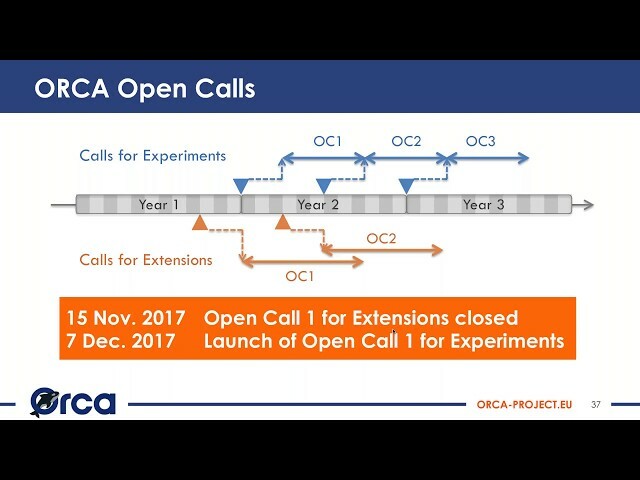 The ORCA project hereby announces its first Open Call for Experiments. 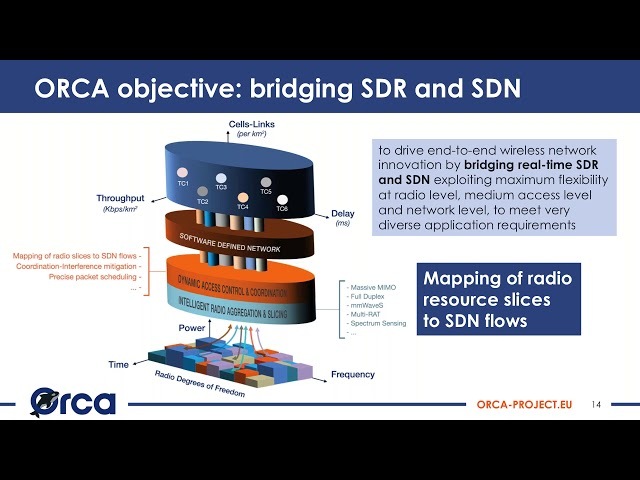 It is essential that the proposing party gets in contact with the ORCA partner in charge of the testbed or software which is intended to be used for the proposed Experiments, to discuss its feasibility and relevance within the ORCA federation and the related specific requirements. 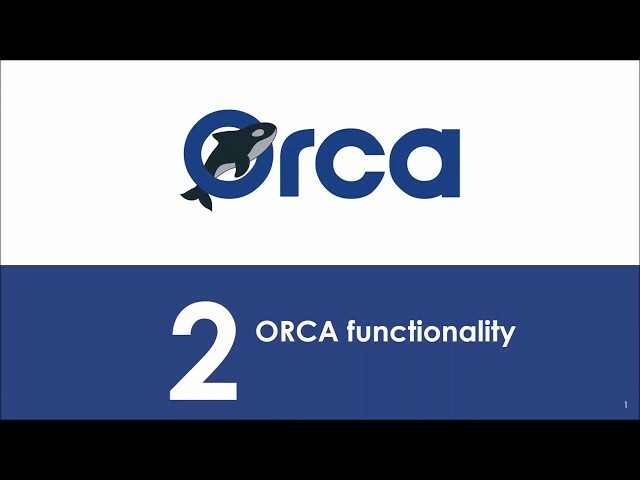 Each proposing party must therefore identify a possible Patron either by contacting an appropriate ORCA partner (see section 6 of the Open Call document) or through opencalls@orca-project.eu, in case support is required for selecting an appropriate partner. The proposing party must submit its draft proposal to the Patron by Wednesday the 18th of February 2018, at 17:00 Brussels local time using the submission portal. In this draft proposal at least sections A, B and C needs to be fully completed. The feedback will be provided by the Patron at the latest by Monday the 26th of February 2018 at 17:00, and must be copied into section D of the proposal template.